Kevin discusses Elizabeth Warren and One October. Kayleigh McEnany, spokesperson for the RNC, calls in to discuss the significance of President Trump announcing negotiations with North Korea. Kevin speaks with Solar Broker Zak Harmon about the steel tariffs implemented by President Trump. 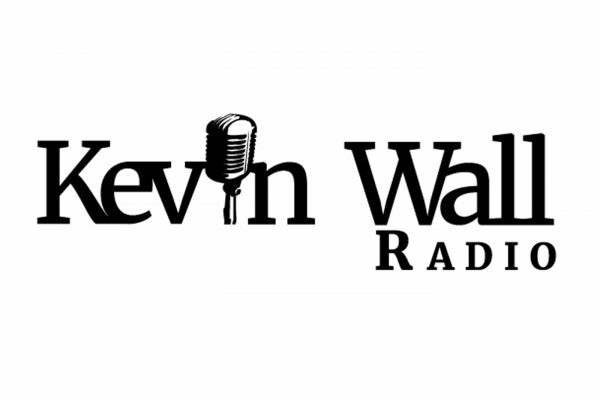 Rico Oller of DRI Supply joins Kevin to discuss the state of California and Jeff Sessions recent action in response to Sanctuary City policies. Wayne Alynn Root calls in to discuss local races, immigration policy and national politics. 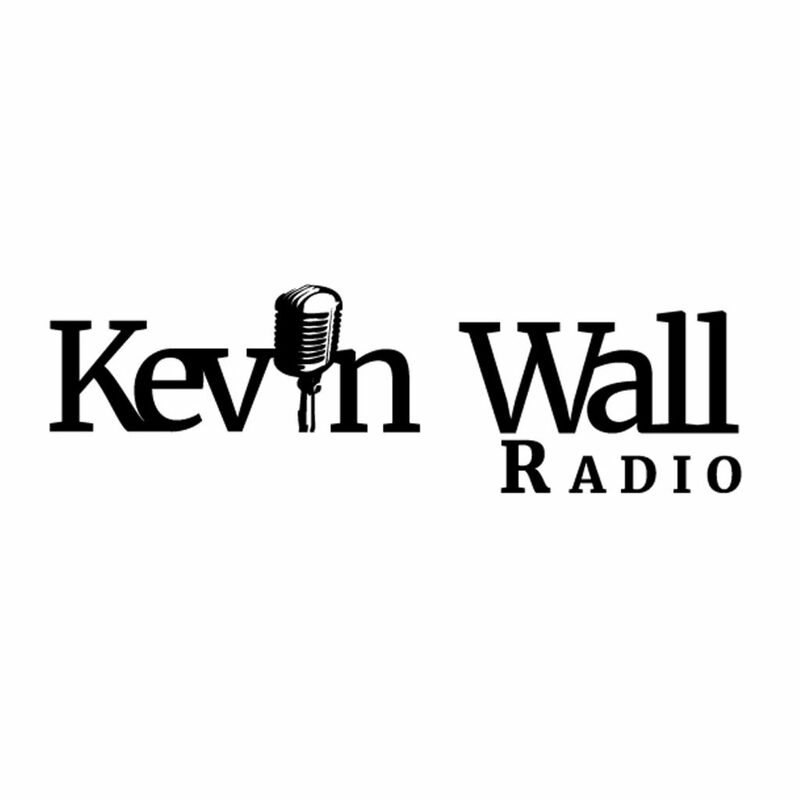 Kevin sits with Danny Tarkanian to discuss current events and his race against Senator Dean Heller. Topics discussed this hour include the resignation of Gary Cohn, the push for a second Special Counsel, the establishment’s war on President Trump, and Sam Nunberg. Democrat activist Erin Bilbray joins the program to discuss the strange story of Sam Nunberg and upcoming gun reform.